What’s That Smell? 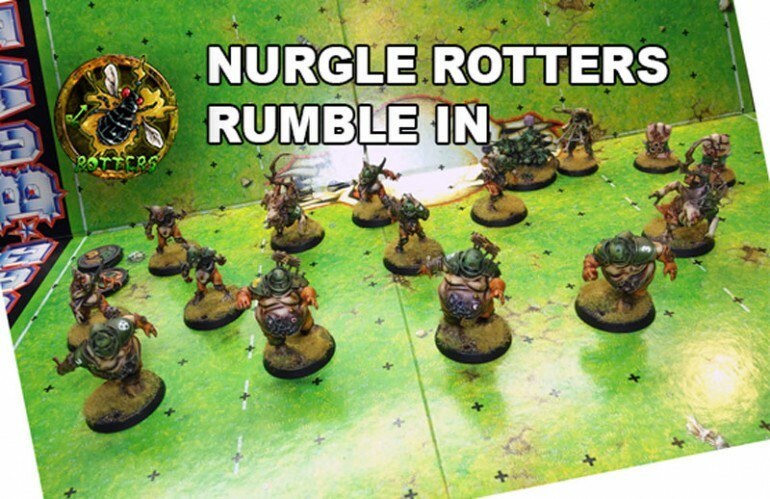 The Nurgle’s Rotters Rumble In! I've gotten my Nurgle's Rotters team all painted up for Blood Bowl. 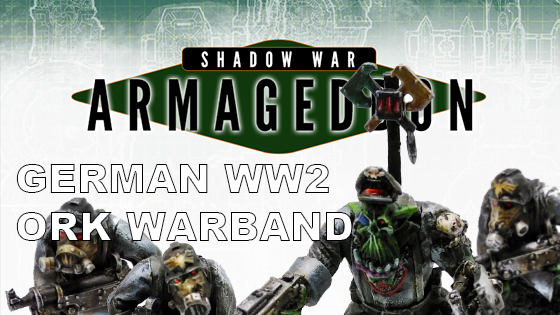 Come take a look at the full team and let me know what you think. I have finally finished painting up the famous Orcland Raiders, my Orc Blood Bowl team. I stuck to the traditional color scheme for the team. 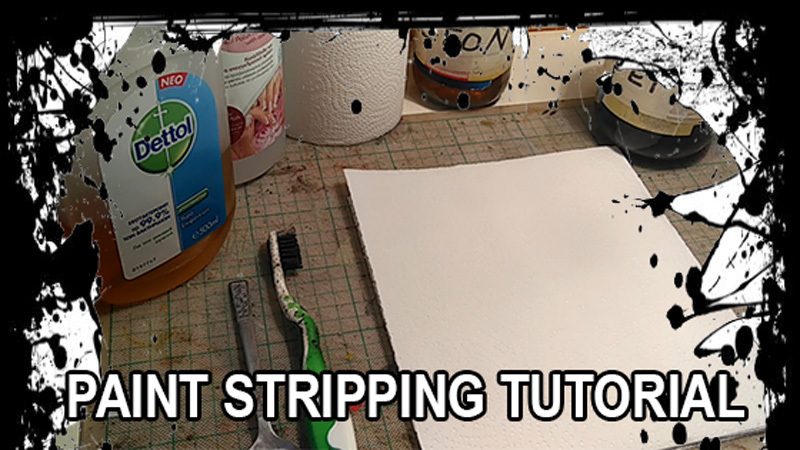 I want to share a tutorial on how I strip paint from plastic and metal models/miniatures using Dettol. This will remove paint, primer, and super glue. 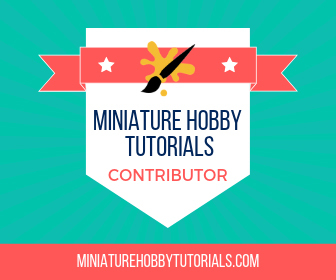 It's also easy to do and is affordable. 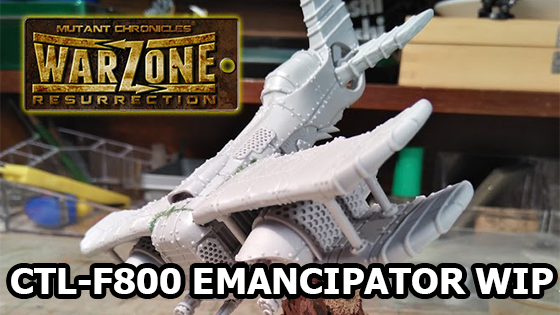 I have finished painting the Emancipator from Warzone: Resurrection. I did a custom base for it, otherwise it's painted as shown in the art. 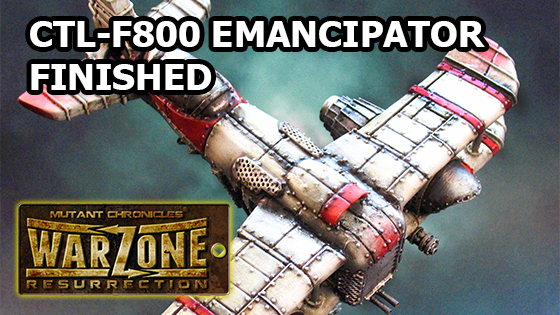 Here's two videos showing the work in progress on the Emancipator for Warzone Resurrection. The model is absolutely amazing.